MainOpEdsNTO THE FRAY: Bennett and Bibi’s election error? 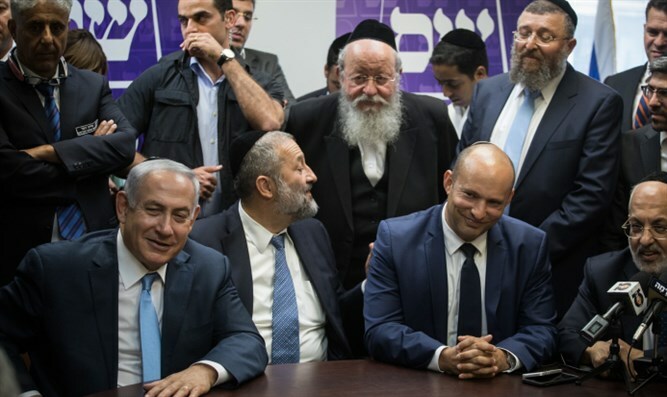 NTO THE FRAY: Bennett and Bibi’s election error? The best-laid plans of mice and men often go awry - Robert Burns (1759 – 1796). 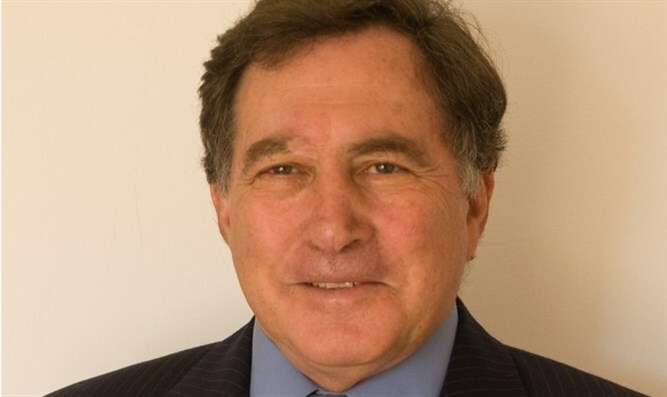 The argument commonly brandished against early elections was the traumatic memories of the past precedents of hardline Right-wing factions bringing down somewhat less Right-wing coalitions—such as the Shamir government in 1992 and the first Netanyahu-led government in 1999—thus ushering in the hapless Left-wing coalitions headed by Yitzhak Rabin and Ehud Barak, respectively. Both had catastrophic consequences—the former leading to the disastrous Oslo Accords and murder and maiming of countless Israelis, sacrificed on the gory altar of the false deity of two-statism; the latter, to the undignified flight of the IDF from south Lebanon and its abandonment to Hezbollah. It is necessary to acknowledge the giant shadow Netanyahu himself has cast on Israeli politics—both in terms of the achievements he has attained and the animus he has aroused. Determined to dislodge him, they are nonplussed by his resolve and resilience, and enraged by their failure to remove him from office—despite the almost insurmountable challenges he faces. Accordingly, his bitter and embittered adversaries are coming to the realization that none of them is capable of defeating him on his own. There are, therefore, increasing signs of an endeavor to build a “united” anti-Netanyahu, center-Left front, hopefully comprised of virtually all and anyone with sufficient name-recognition to garner votes—whether active politicians such as the Head of Opposition, Tzipi Livni, Yesh Atid leader, Yair Lapid; Zioinst Union boss, Avi Gabbay; former politicians such ex-Defense Minister, Moshe “Bogey” Yaalon; or well-known newcomers such as Benny Gantz and Gabi Ashkenazi, both former IDF chiefs-of staff.